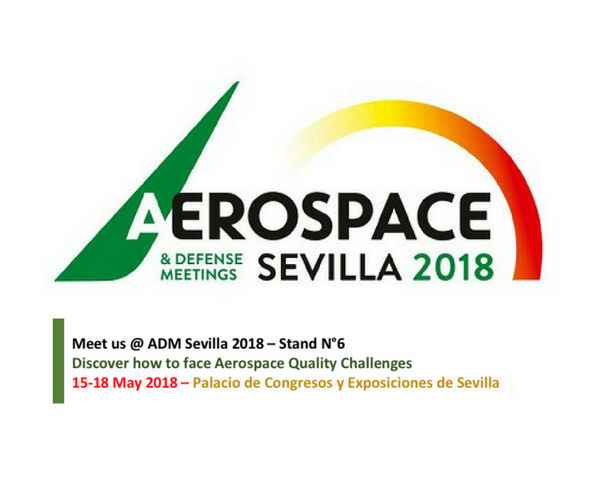 The 2018 edition of the ADM will take place in Sevilla, Spain. This convention is dedicated to international players within the Aerospace & Defense industry. Come meet us and learn more about our three business lines – engineering & expertise, the supply of production and testing equipment, and production & maintenance services.